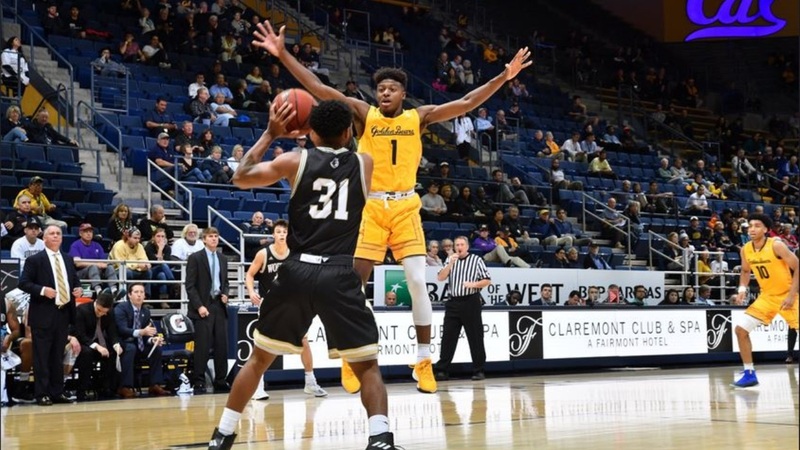 After an ugly season-opening loss to UC Riverside, the Cal basketball team has responded with back-to-back wins over Cal Poly and Wofford. Sure, it's not the greatest of competition, but the difference in Cal's energy and execution has been night and day. 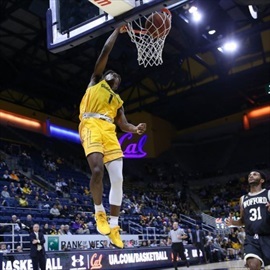 Thursday night, the Bears pulled away for a 79-65 win over Wofford in front of an announced crowd of 6,102 at Haas Pavilion. Freshman guard Darius McNeill had the best game of his young college career, scoring 17 points on 7-of-11 shooting, and adding four assists and three rebounds.